Recently, my husband and I walked into our local post office with our 4-year-old and 5-week-old daughters. “We need a passport application,” I proclaimed. When I gestured toward the infant’s car seat the woman behind the desk looked nervous. “I’ve never done a passport for a baby that small,” she said. I assured her we were pros, having already gone through this with our first daughter. A few minutes later she was snapping photos while I supported the baby’s wobbly head. Then we paid to have the application expedited: We only had a few more weeks left of parental leave and we had trips to take. 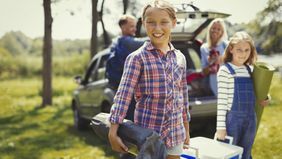 Jaws usually drop when I mention that I travel internationally on my maternity leave, newborn in tow, but our family has found that it’s actually the perfect time to travel — for financial, practical and emotional reasons. Here’s why. We discovered the joys of parental leave travel by accident, when a family emergency sent us to Dubai with my then two-month-old daughter. It was unplanned, but it turned into an unexpected delight, and after Dubai we flew to see my in-laws in Australia. My husband and I were already taking time off, which made extended travel plans easy to accommodate. We got to show off our new baby and spend time with family we rarely get to see because of work constraints. 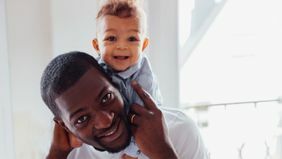 And while the U.S. is the only developed country to not offer paid parental leave, eligible workers are entitled to 12 weeks of unpaid leave when they have a baby under the Family Medical Leave Act (FMLA). You have several months to budget for it — meaning that with a little planning, it can be the perfect time to embark on an adventure. Parental leave is meant to help families adjust and bringing home a new baby is supremely hard. However, after the first few weeks, as things settled down and the fog lifted, I found myself yearning to get out of the house and do something for myself. My husband and I met traveling, and it’s always been an important part of our lives. Traveling with our daughters helped us feel like ourselves again during the chaos of the first months. We’ve found plane and car rides surprisingly easy. During parental leave, babies are still in the eat-sleep-poop stage and probably comforted by motion, making them easy travel companions. And babies travel for very cheap: free on domestic flights and just 10 percent of the cost of an adult’s international ticket. Many hotels will also provide a crib for free and most attractions won’t charge baby admission. Make sure you’re ready. Having a baby is a life-changing event, and it can affect your physical and mental health. 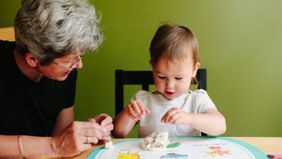 Don’t finalize your plans until after you and baby are both home and have had some time to adjust. Travel can add another layer of stress to an already hectic time, so make sure you’re in a good place before jetting off. And consult your doctor to make sure your baby is cleared for travel. Stay within your comfort zone. This isn’t the time to take your first international trip or delve into a vastly different culture. Instead, opt for something tourist-friendly, close to home or all-inclusive to minimize stress. Don’t sweat the small stuff. There’s only so much planning you can do. Once you’ve done your part, let go of the rest. Remember, wherever you’re traveling to, people have babies there too. Chances are you can get anything you need or want. Take lots of pictures. My daughter loves looking at pictures of herself in Australia and I savor the memory of nursing her with my toes in the sand. 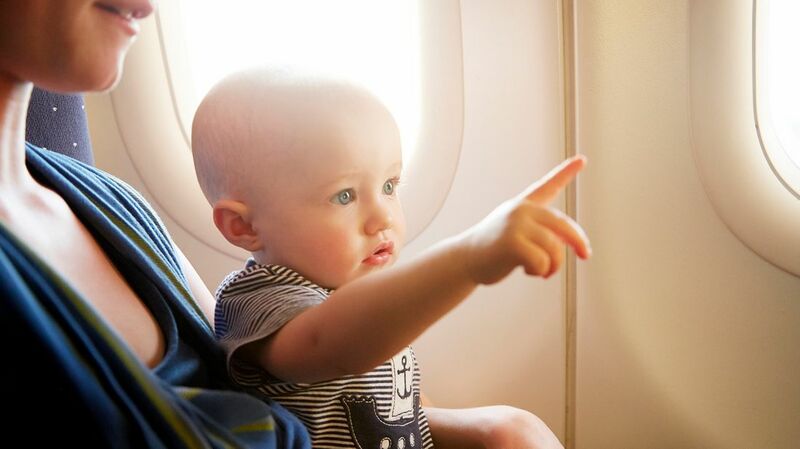 The trip isn’t any less special because your baby won't remember it — just make sure to document it. Cram your carry-on. Nothing spoils a trip faster than the airline losing the bag with your entire diaper supply, baby’s favorite toys and all your clean underwear. A carry-on, therefore, is your lifeline. Double the amount of diapers you think you’ll need — then add more — and pack a change of clothes for everyone, not just baby. I can tell you from personal experience that you don’t want to find yourself on a plane, covered in baby poo without an extra shirt.